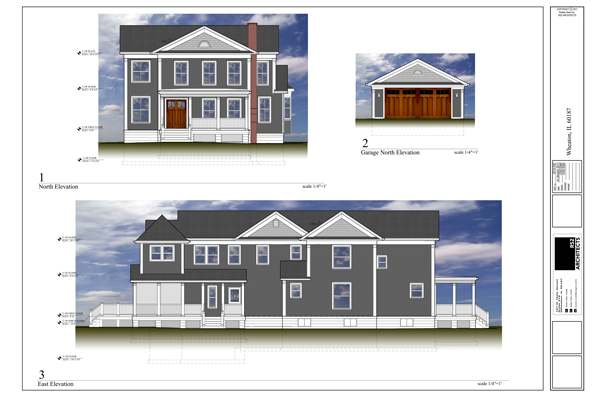 RS2 Architect, Chuck Seen RA, NCARB, has completed design and construction documents for a new modern single family residence that will be built in Itasca Illinois. The project was designed for a young family that has an appreciation for modern architecture, and will house their collection of modern furniture. 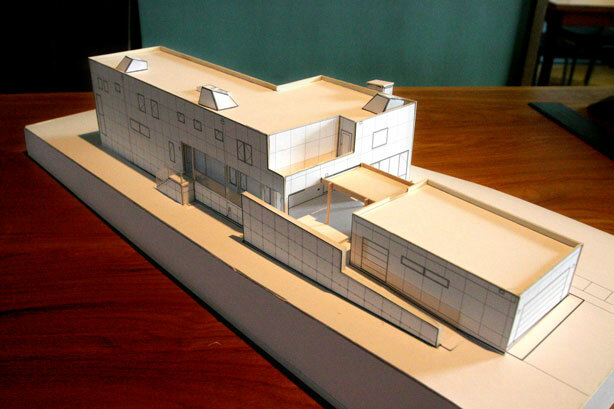 The design is inspired by the works of Le Corbusier, Richard Meir and Mies van der Rohe. The final design seen here in model form will feature several “Fineline”, by Unilux of Germany, glass curtain walls, one of which spans nearly 20 feet in height. The exterior will feature a fiber cement open cladding rainscreen system. This system of open joint cladding significantly reduces moisture penetration into the wall cavity, reducing the possibility of mold and deterioration. Additionally, a thermal break is also created reducing heat transfer from conduction and thermal radiation into and out of the building envelope. The site where the house will be located is gently sloping from front to back and will look out on a large meadow with mature trees and a small park and lake in the distance. Currently the project is out for bid, construction is expected spring of 2013. More updates will follow as construction commences. RS2 Architects recently completed exterior renovation of the Streams lll, located in Wheaton Illinois, and the unique design and use of CertainTeed’s siding materials, has caught the attention of CertainTeed’s marketing group from Philadelphia. They recently made a trip to Wheaton to have a look at the project and also to interview RS2 Architects Principal, and Streams lll project architect, Erick Roldan. The video crew shot footage of the project, interviewed members of the home owners association, and was on site at RS2 Architects office for approximately 3 hours. 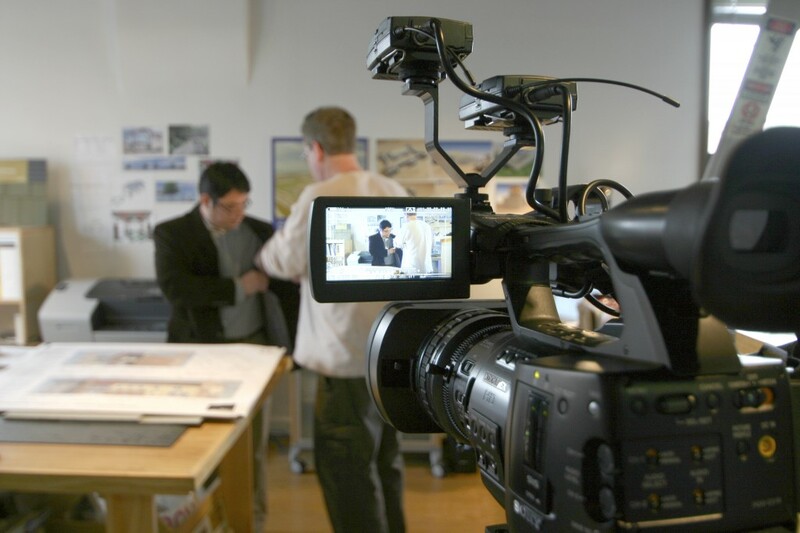 The finished video is to become part of CertainTeed’s social media marketing campaign and will be placed on Youtube in January 2012. 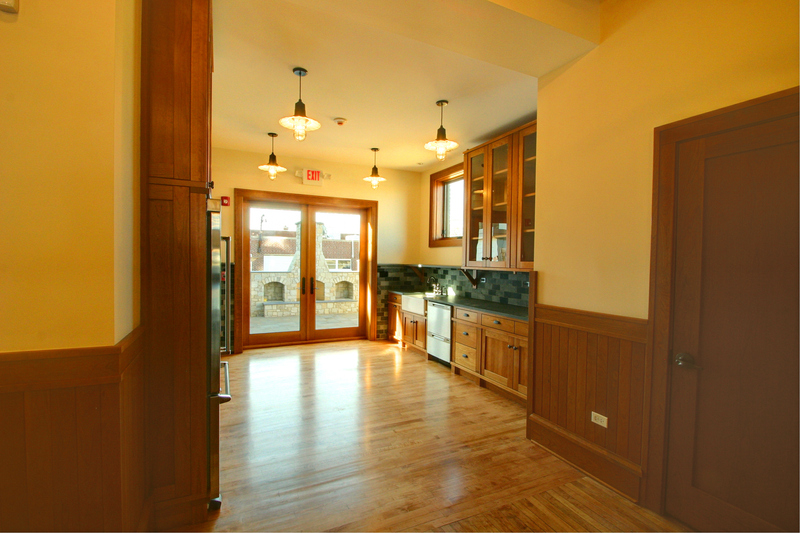 Please visit the Residential / multifamily section of RS2 Architects website to see project photos and description. 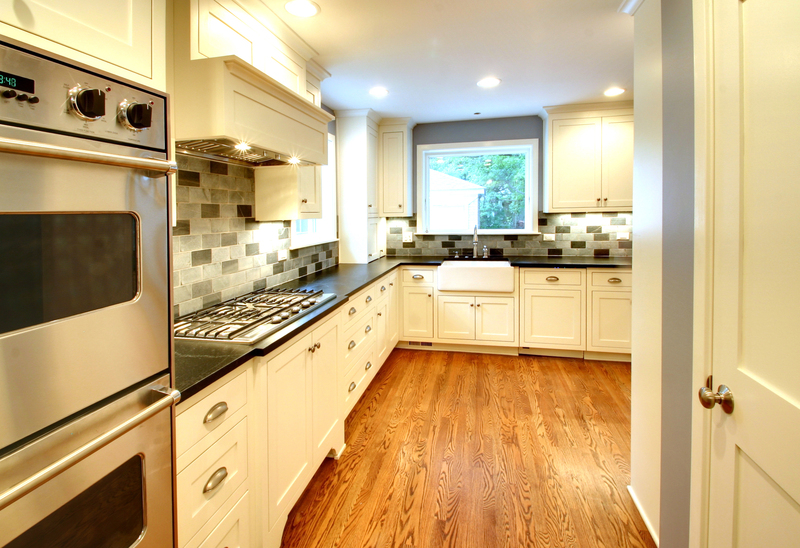 This project was recently finished in Elmhurst. The entire first floor of this 1950’s home was gutted. 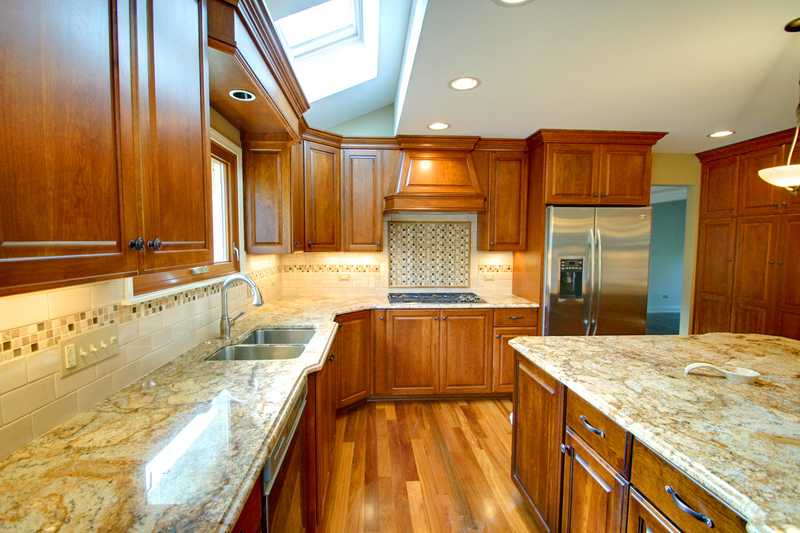 The goal was to create an open floor plan, and replace the dated kitchen and expand the kitchen. Several walls were removed to accomplish the new kitchen layout, and create a view to the backyard from the family room. The exterior kitchen entry which blocked half of the driveway was removed and relocated. 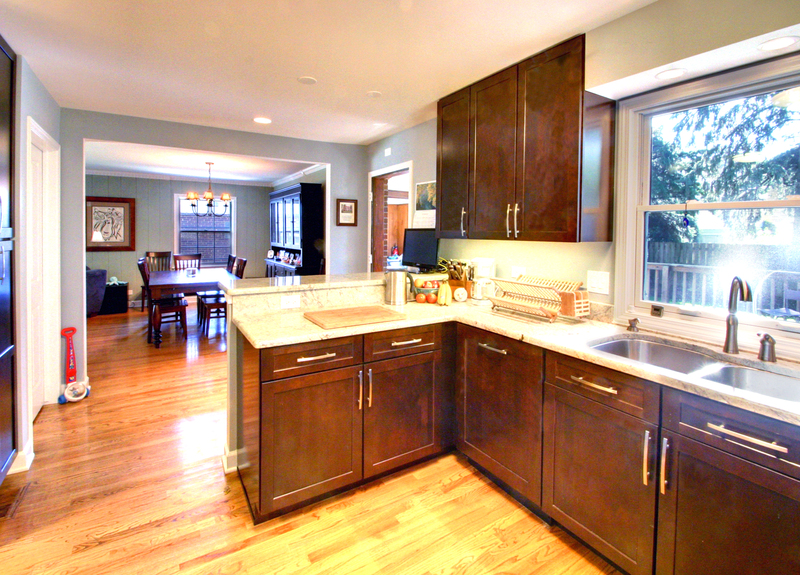 Some of the features include new hardwood floors, additional windows in the kitchen, a new door to the backyard, soapstone counters and backsplash, and new recessed lights throughout. This project is typical of what we are seeing lately. Projects are staying within the footprint of the existing home. Most of the time there is space within the home available, the floor plan just needs to be thoughtfully reconfigured in a way that reflects the needs and lifestyle of the homeowner. This home originally had a very small kitchen with rooms isolated from each other. It was easily adapted to typical modern requirements of a spacious kitchen and visual connections to other parts of the home, while still maintaining and developing the traditional details. Recently this project in Lagrange was finished. 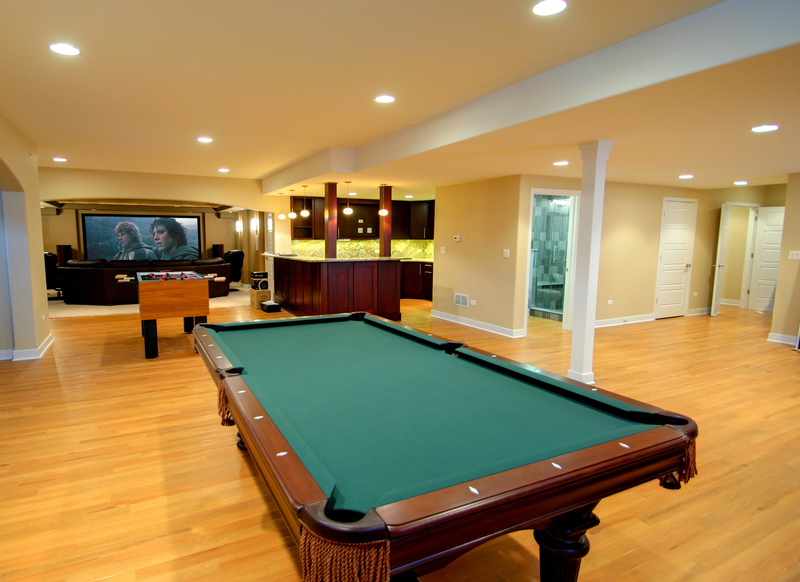 The program involved a complete interior remodel and updating. At the start of the project the home consisted of a first floor of rooms mostly separated from each other, and a limited second floor that was tucked under sloping roof rafters. 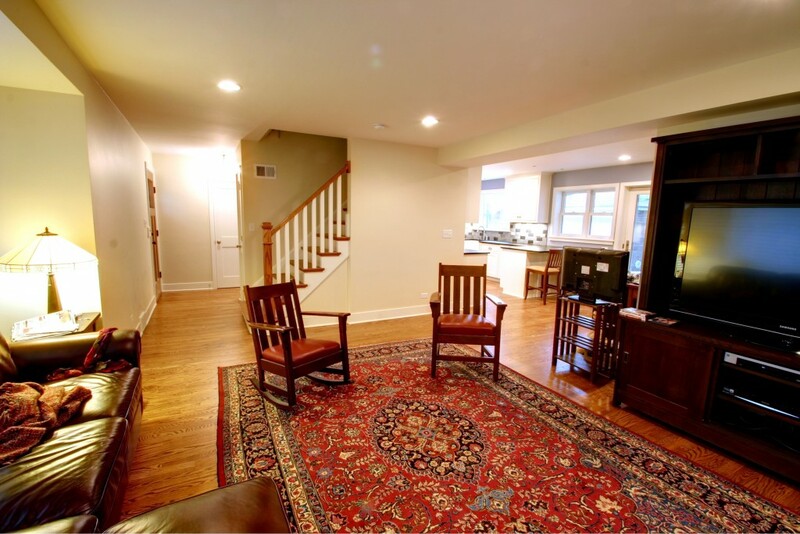 Both floors were completely gutted, new openings were made on the first floor to create an open floor plan and better connections between the kitchen, dining and family rooms. 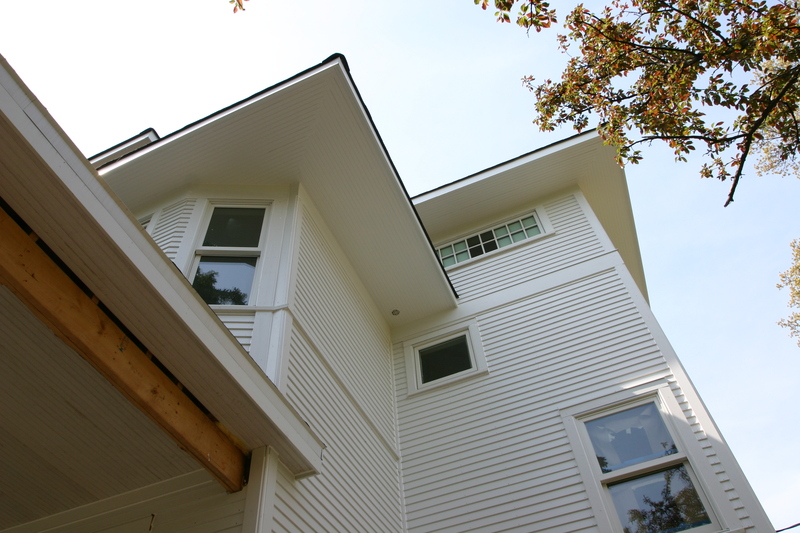 On the second floor a larger dormer was added to accommodate a master bath and more usable space for the second bedroom. 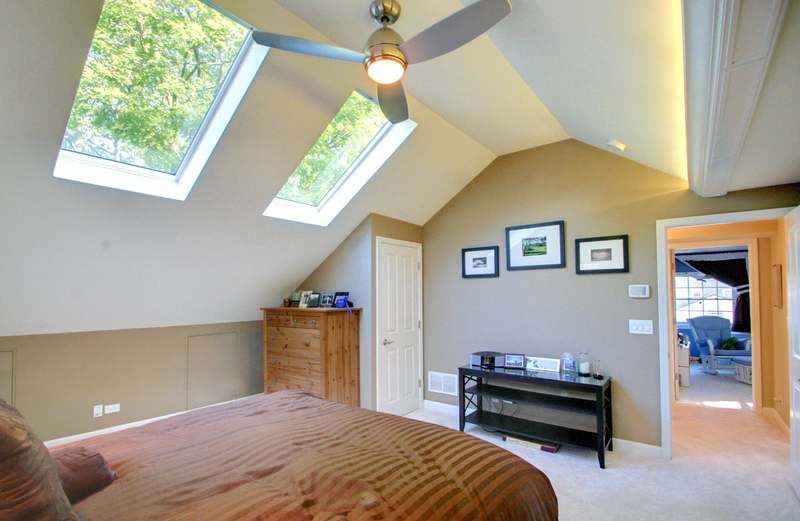 In other space tucked under roof rafters, a dormer was added to create a third bedroom. The master suite received a new bathroom with a walk in shower and two large skylights to let in natural light and a view of the mature trees. Spray foam insulation with a high R value was added so that the current roof structure could be left in place and current enegy and insulation codes could be met. 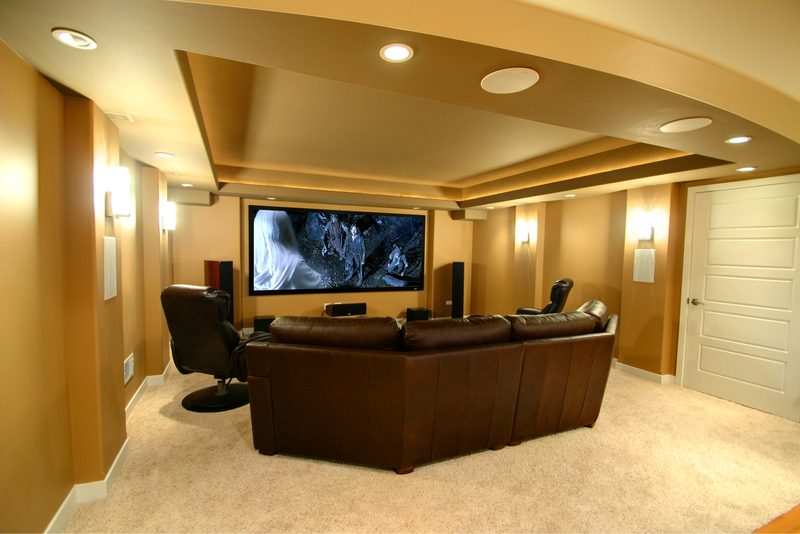 This project is a great example of what can be done within the existing foot print of a home, without any site work or additional foundations, the existing back yard was maintained, and the cost of remodeling was efficient. 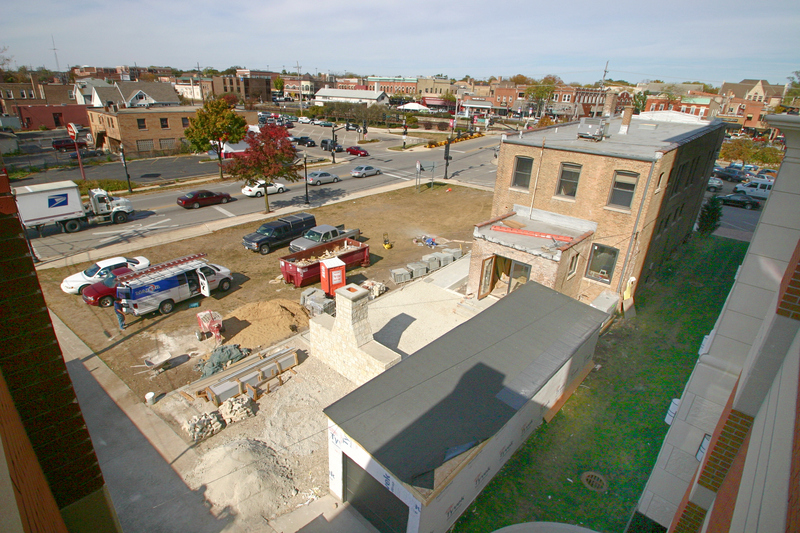 Rs2 Architects has finished an adaptive reuse project in downtown Wheaton. The two story brick building originally housed a retail farm implement store which dated back to Wheaton’s agricultural past. Recent tenants included a retail furniture store. 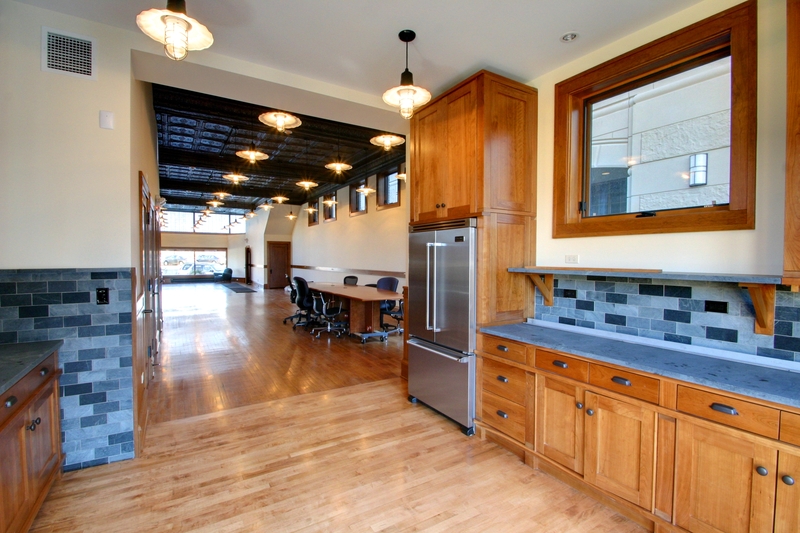 Rs2 Architects has converted the occupancy use from retail to office space. The interior has been completely renovated. 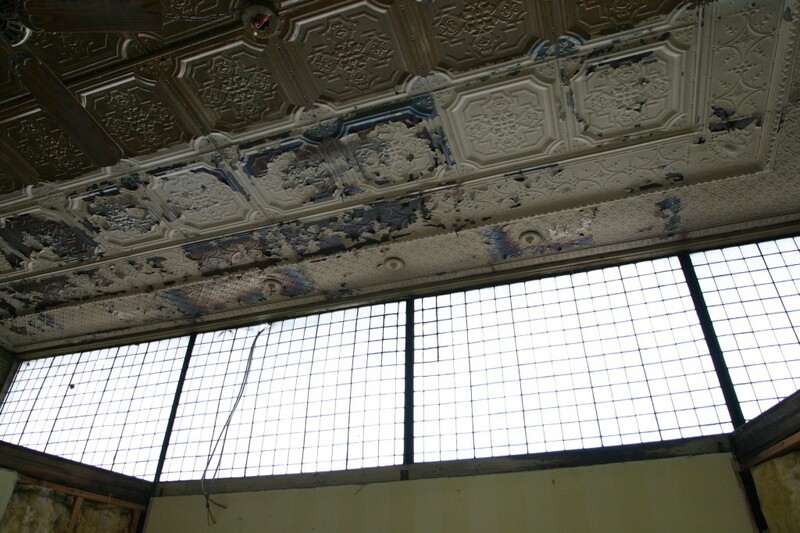 The original tin ceiling has been completely restored. Underneath soffits and exterior signage, the original leaded glass windows were uncovered and restored. A new custom fabricated kitchen for employee convenience was built by Mike Wilson of Hummingbird Woodworks. The second floor also has been completely renovated, new bathrooms and extensive restoration of the original mill work and flooring. 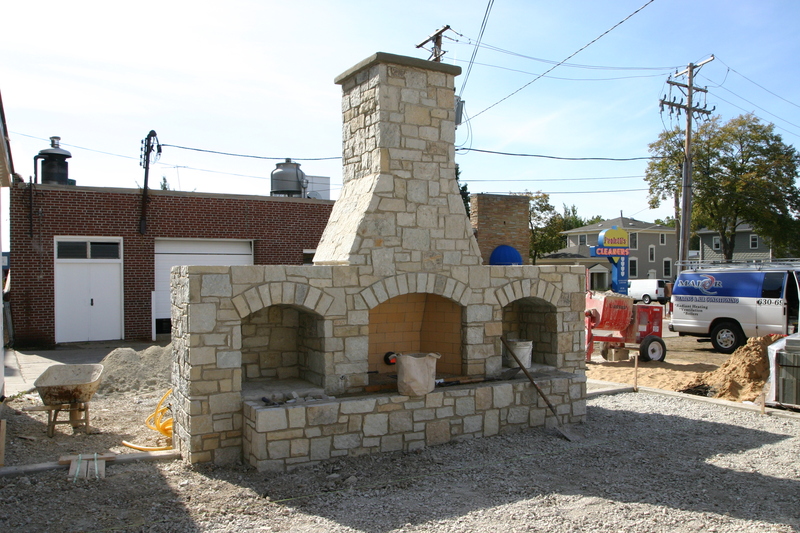 The exterior has received a new bluestone patio, stone fireplace and ADA compliant entrance. 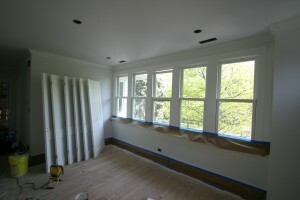 Work continues on one of our residential projects in Glen Ellyn. 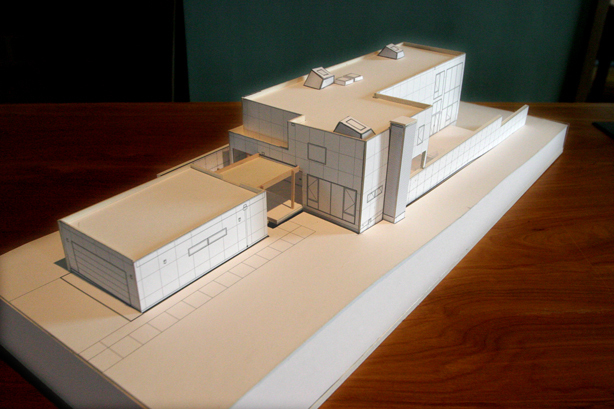 It has been almost two years of design, drawings, models and construction. But it looks like it will be wrapping up soon. Siding and trim has been installed on the exterior. 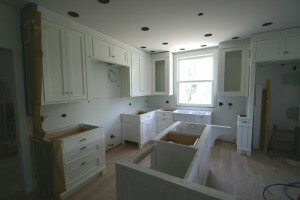 Mike Wilson’s custom made, furniture inspired, kitchen cabinets have been installed. Most of the tile work has been completed. All the interior trim has been installed and painted and the walls primed. Just a few more months and this vintage four square will have been completely transformed while still retaining the character and language of the original home that was so loved by our clients.